Kill 9 bosses in Tomb of Sargeras at normal difficulty. 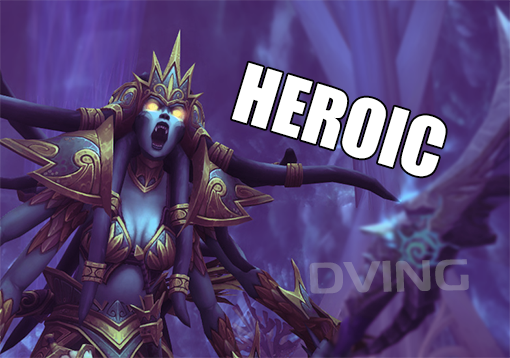 Kill 9 bosses in Tomb of Sargeras at heroic difficulty. Kill 9 bosses in Tomb of Sargeras at mythic difficulty. 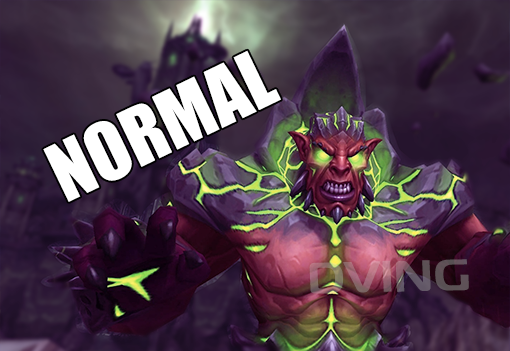 Service includes Kil'jaeden kill in Tomb of Sargeras in normal/ heroic/mythic mode with personal loot. 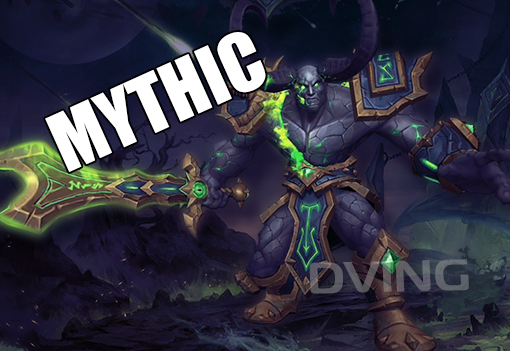 Gul'Dan kill in The Nighthold in mythic mode. 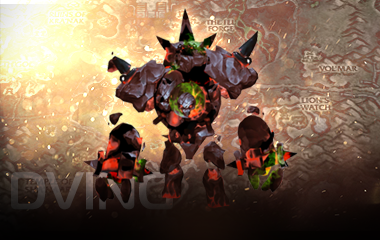 Fiendish Hellfire Core that will teach you to summon a Hellfire Infernal. The Tomb of Sargeras contains 9 bosses and is the 4th raid of the Legion expansion and unlocks during Patch 7.2.5. Players will face the new residents of the former Temple of Elune including Demons, Naga, tormented Night Elves and corrupted souls raised by the Legion. The Tomb of Sargeras contains four wings for players to face and comes with a new meta achievement Glory of the Tomb Raider which rewards %s, the Tomb Raider and Micronax Controller compared to the traditional reward of a mount. 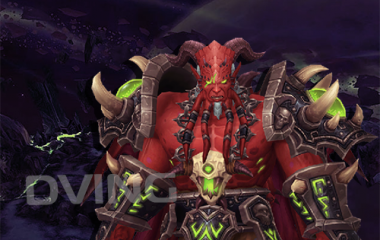 Other rewards include Fighting with Style: Challenging by defeating Kil'jaeden on Heroic difficulty, %s the Darkener from defeating Mythic Kil'jaeden and Abyss Worm from Mistress Sassz'ine.